Hello my lovelies! I can't believe it's finally Friday! 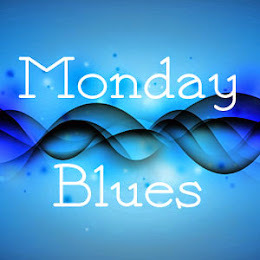 It was a busy week as usual and I can't wait to relax this weekend. I just hope that the weather will be kind to us. 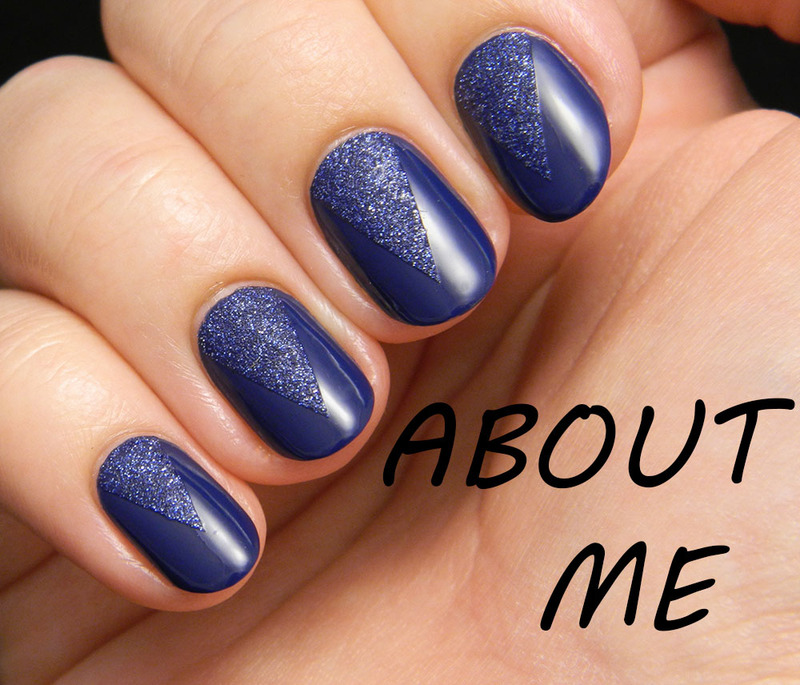 Today's post is all about two manicures that I'm on the fence about. 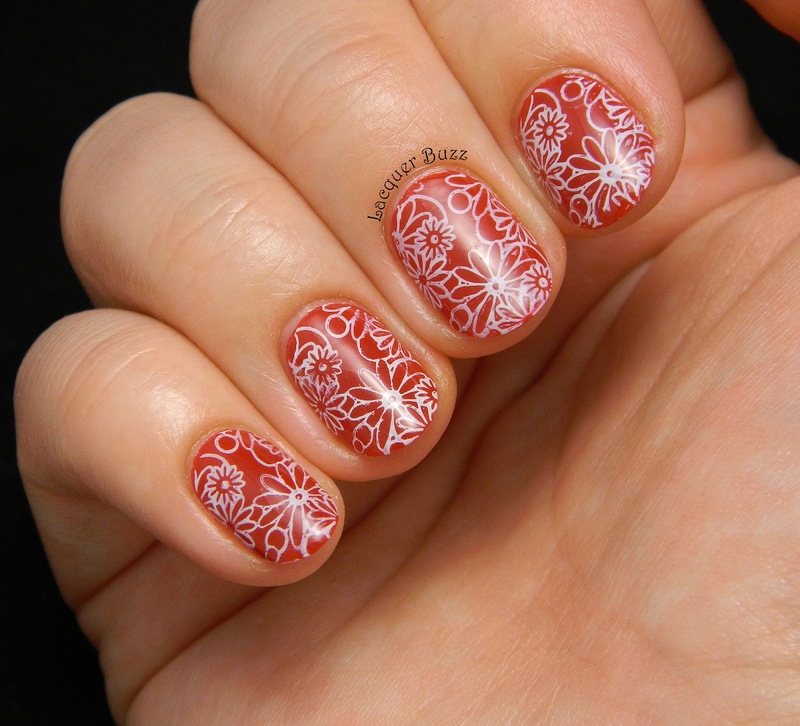 They are both floral and both stamping, but I'm not sure they came out as they were supposed to. I decided to show them to you and see what you think about them. First off, we have one with purple flowers. I started with a white base and then used my home-made sheer tints to color randomly and make sort of a watercolor background. 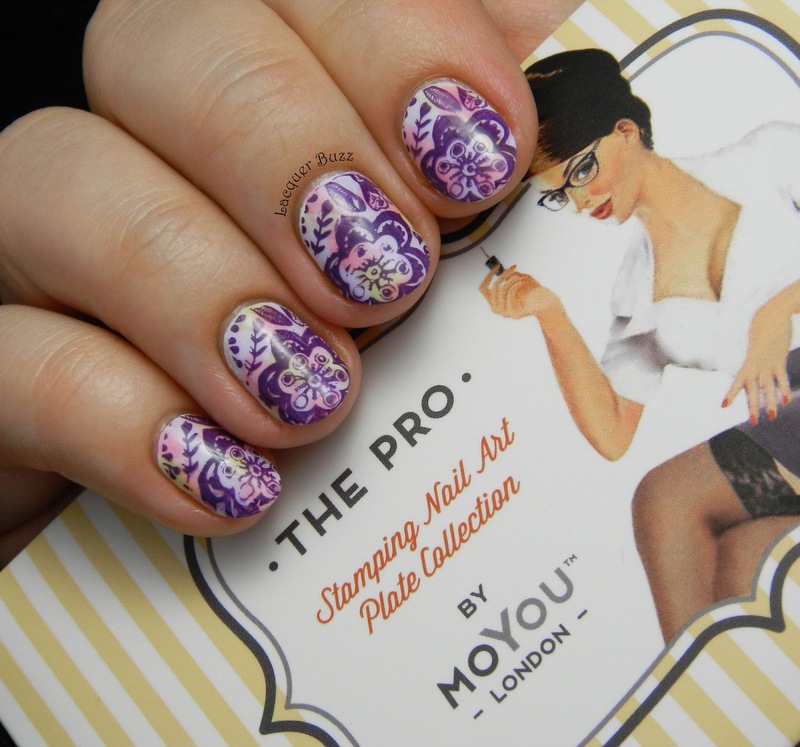 I then used an image from one of my brand new MoYou London plates (Pro 08) to stamp over the watercolor base. 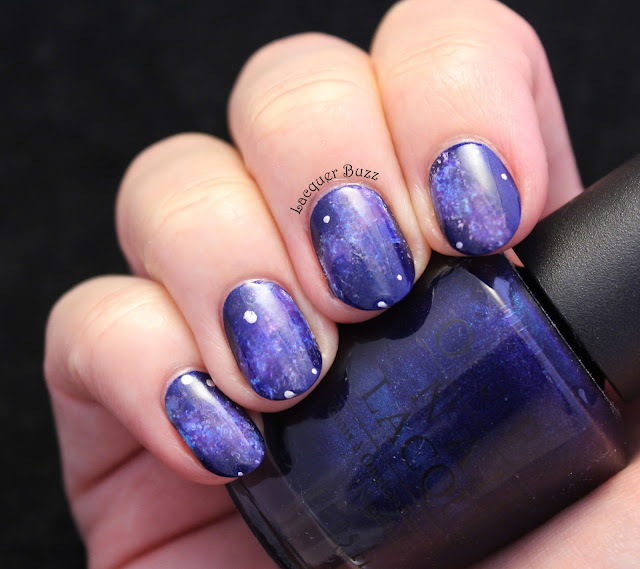 I'm not sure I chose the right polish though because the result wasn't as great as expected. 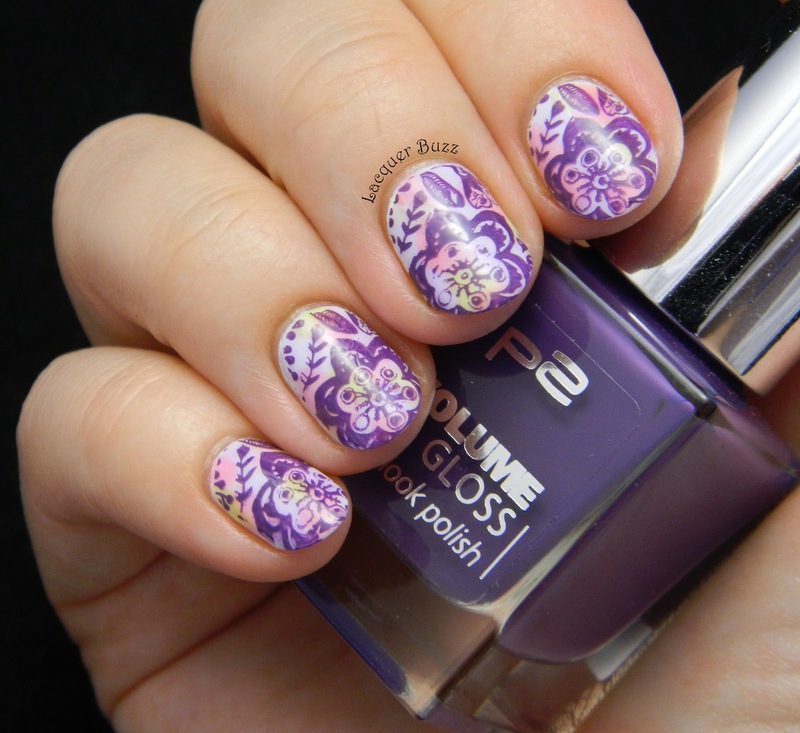 I used p2 Volume Gloss 190 Midnight Vamp, a very nice purple that stamps pretty well. It still didn't come out perfectly and I'm also not sure if the color is right for this manicure. The second manicure is all about red. If you know me you might also know that I'm not a fan of red nails. But every once in a while I get this sudden impulse to paint my nails red. Most of the times I use Rimmel Stand to Attention, because it's a nice red creme with great opacity so it only needs one coat to be opaque. 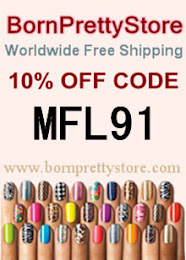 I believe that is the red that I used for this manicure, although I can't be 100% sure because it was a long time ago. 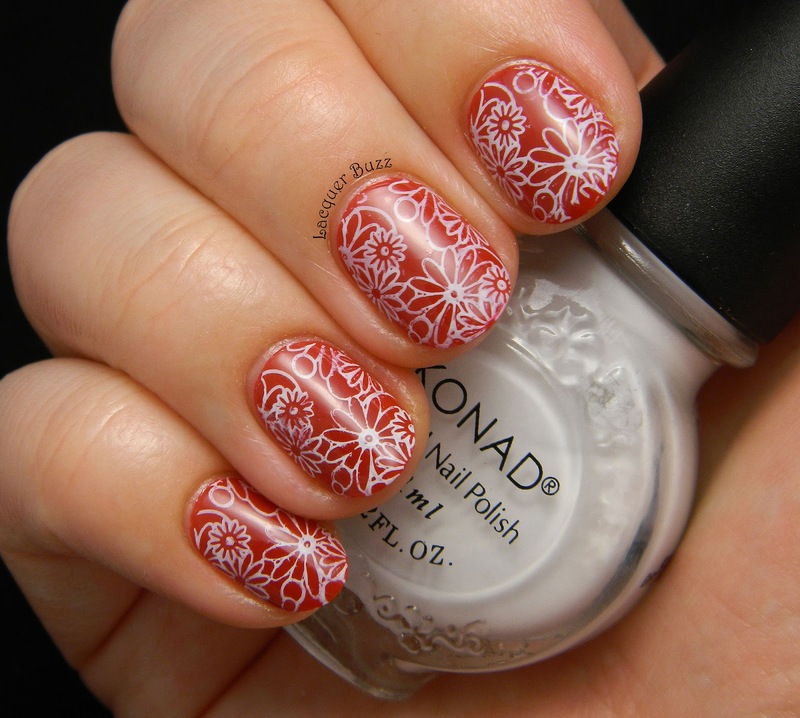 To make it less boring I stamped some flowers from plate CH44 on top, using Konad White. I love the combo of red and white, but somehow these flowers don't seem right. Maybe it's just the fact that this image is a little weird. I think it would work better for a stamping decal or the leadlight stamping technique. So these are my two manicures. Please comment and let me know what you think about them. Which one is your favorite? Ambele sunt superbe dar cred ca prima varianta imi place mult mai mult din cauza modelului mai vesel colorat. Altfel, ce mai faci? Consider ca ai mult de lucru si din cauza acesta nu ai timp pentru blog. Sa ai un weekend linistit, te pup! I love how you used this plate! 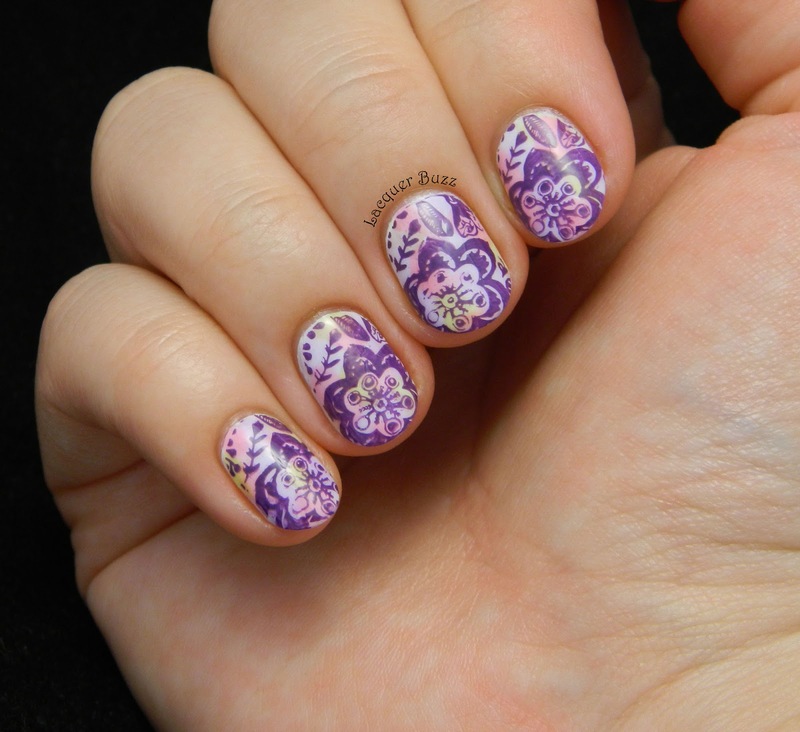 There both really pretty but I think I like the water color one with the purple stamping on top.